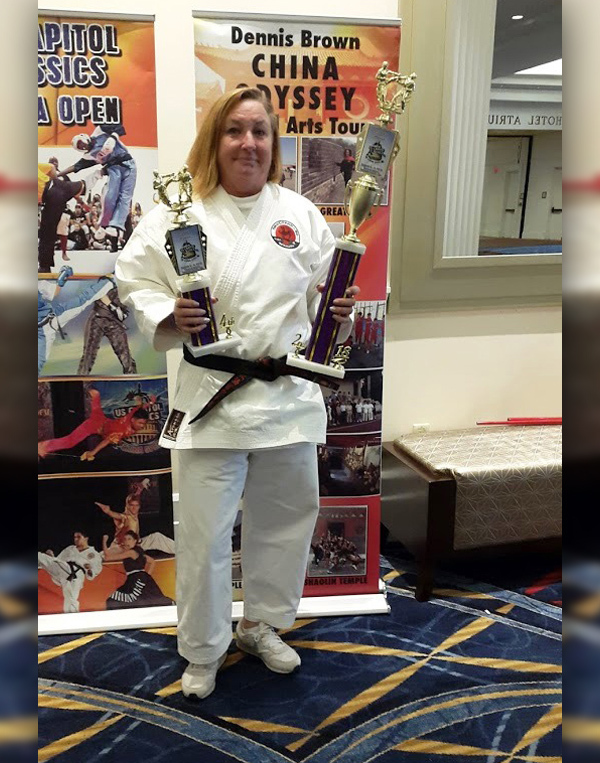 The American Martial Arts Alliance [AMAA] has announced the release of the 2018 Edition of the AMAA Martial Arts Masters & Legends Autobiography Book – US & World Edition, featuring a number of martial artists, including Bermuda’s own Andrea McKey. 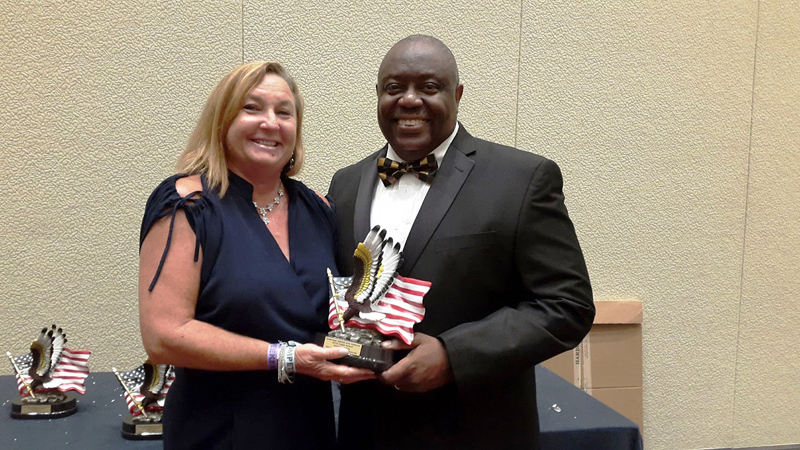 The launch for the book was recently held in Washington, DC at the Gaylord National Resort & Convention Center, with the ‘Who’s Who Legends Weekend’ hosted by Grandmaster Jessie Bowen. “Many great martial artists have lost the chance to tell their life story,” Jessie Bowen said. ”We are dedicated to preserving and sharing their extraordinary journeys with the world through the AMAA Martial Arts Masters & Pioneers Autobiography Book. “This autobiographical publication serves as a history book for today’s martial artists,” Mr Bowen added.